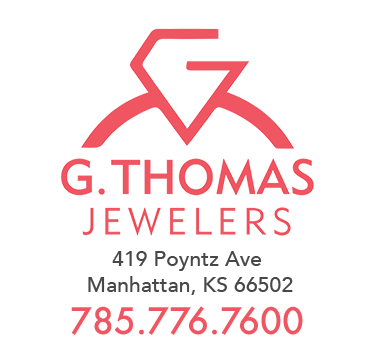 Since 1963, G. Thomas Jewelers has made lasting memories with our devoted customers. 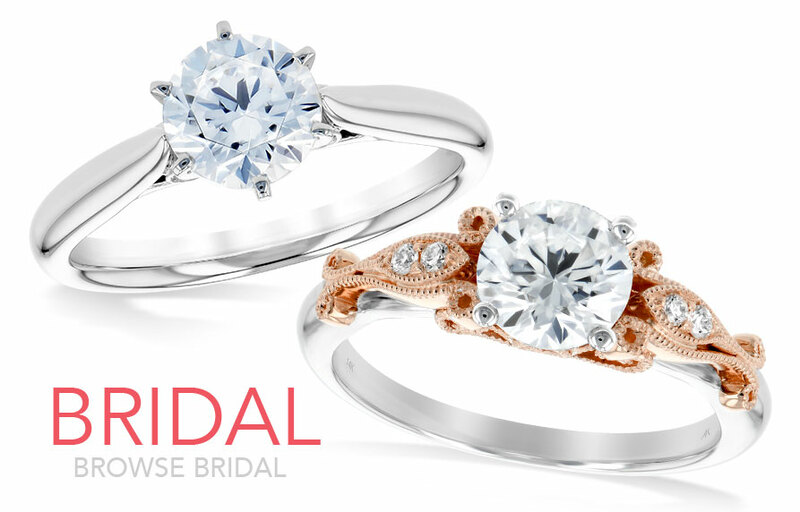 We've shared, laughed, and cried as they mark their most touching moments with our fine jewelry. 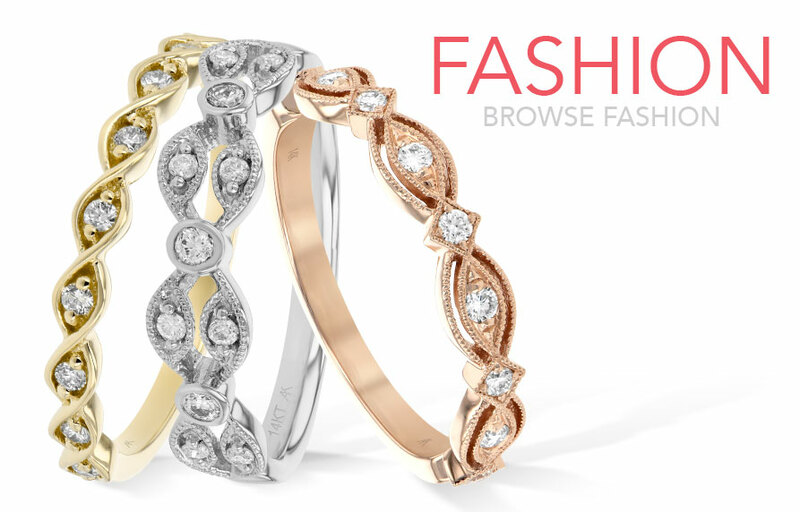 We specialize in retail, special order, and custom pieces for all budgets and occasions. 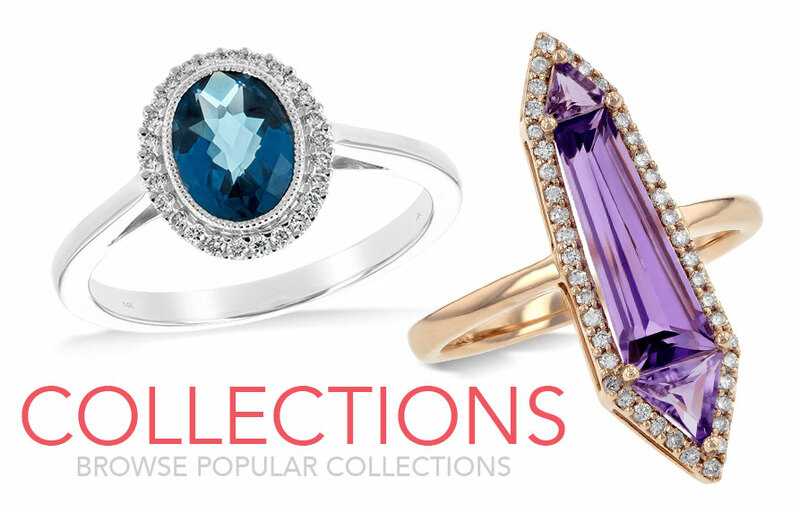 Our full-service repair shop features a bench jeweler with more than two decades of experience who can help design the most unique pieces as well as repair your most precious heirlooms.